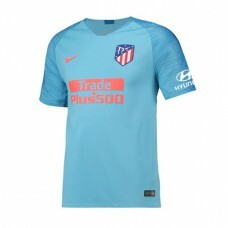 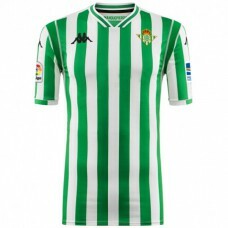 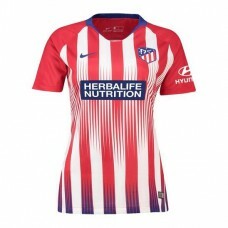 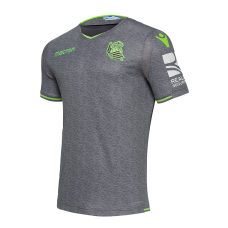 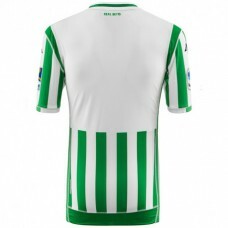 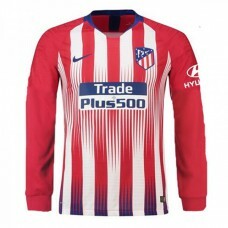 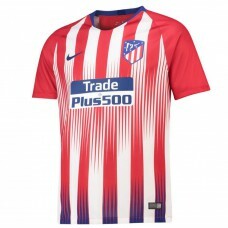 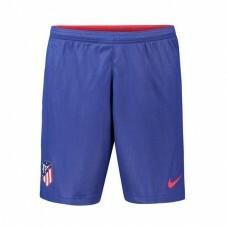 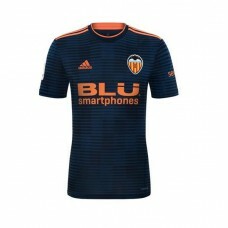 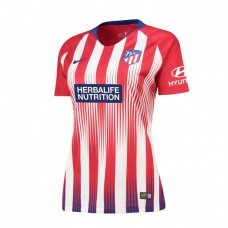 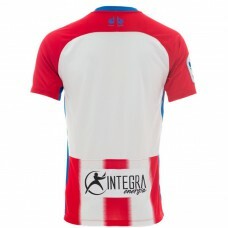 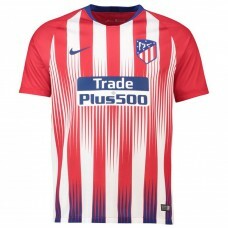 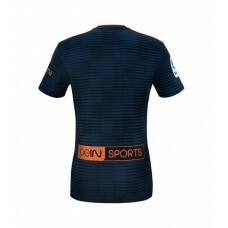 Product Code: 1055543Atlético de Madrid Home Stadium Jersey 2018-19	Los Colchoneros make a.. 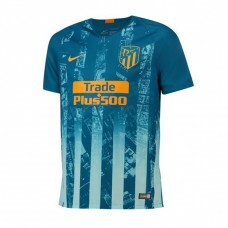 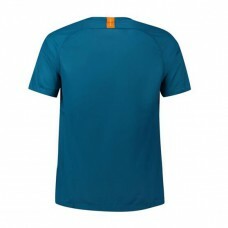 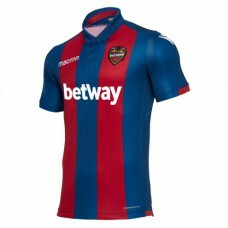 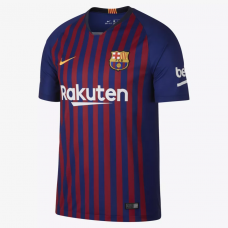 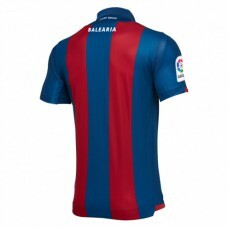 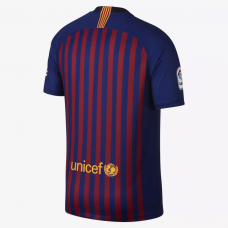 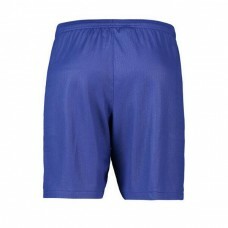 The 2018/19 FC Barcelona Stadium Home Men's Soccer Jersey is made with breathable, sweat-w..
Malaga CF Home Jersey 18/19This is the new Malaga CF Home Football Jersey 2018 2019. 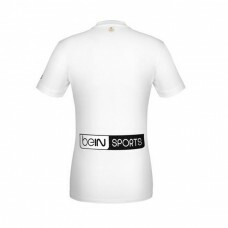 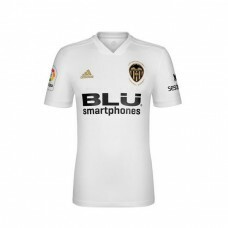 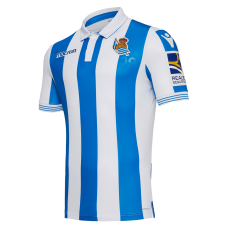 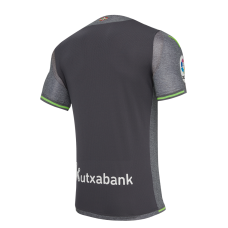 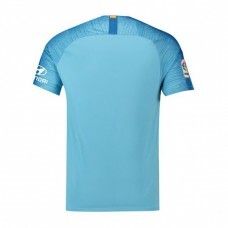 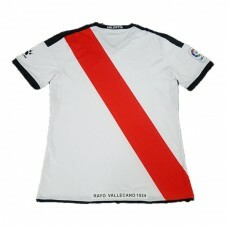 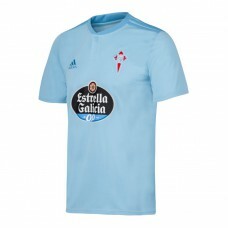 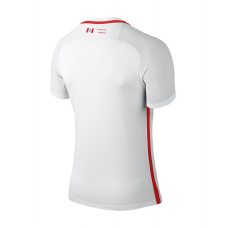 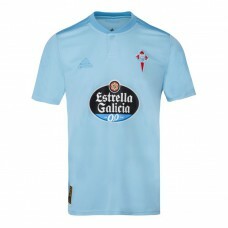 The new Málaga ..
Rayo Vallecano 2018-2019 Home JerseyBrand new, official Rayo Vallecano Away Goalkeeper Shirt for the..
RC CELTA 2018-2019 Home JerseyOur away kit is fresh and dynamic, offering a new look with its two sh..